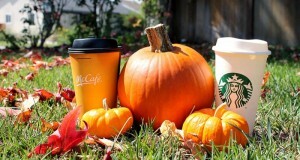 Twice a year, foodies in the state of Arizona rejoice. 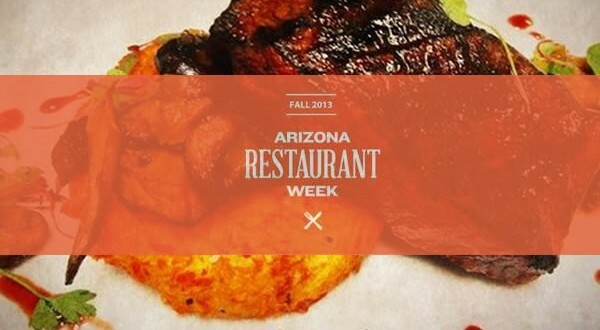 It’s the return of Arizona Restaurant Week (ARW) in the spring and the fall. This year, ARW boasts 150 restaurants taking part in the most delicious two weeks of the season. Scottsdale has some of the best restaurants in the Valley, so it’s no surprise that 53 of those are right here in the most liveable city. While I don’t have the time to talk about each one individually, I can tease you enough to get your mouth watering! One of the best things about ARW is that you can try that place you’ve heard so much about without breaking the bank. Every restaurant must conform to certain guidelines to be an official ARW restaurant. One rule, is that every prix fixe menu offered must be between $30 to $40 either per person or per couple. Some include a drink in the price. Every menu (usually consisting of an appetizer, entree and dessert) must be the full, regular size that would normally be served. This is not just a taste, so be sure to come hungry. Another important thing to know, is that reservations are both appreciated and expected. So many people love Restaurant Week that if you don’t make a reservation, you may miss out! During this time, if you find you don’t like what’s on the delicious prix fixe menu, you can always order off the regular menu. There are no tickets involved in this taste of the town so you can choose exactly what you want. The ARW website continually updates with the participating restaurants and their menus so there aren’t any surprises when you get there. Each place is listed beside a few icons. If it looks like a glass, it means a drink is included in the price, a knife and fork mean the price is per couple, a wheat stalk denotes gluten free options, and a cornucopia means vegetarian options. It’s easy to see which restaurants are where, just click on the word city at the top, and restaurants will be grouped by city allowing you easy and fast access to those closest to you. While a regular week may be seven days, a restaurant week is nine! ARW runs for nine days each season to allow you to try as many places as you can handle. I think I mentioned something about getting your mouth watering. 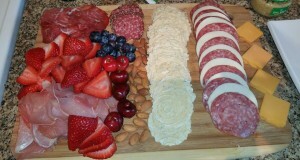 Everything from steak, to sushi, to Italian to French to American cuisine is offered. You could be dining on New Zealand Barramundi at Eddie V’s Prime Seafood, trying Jidori Chicken Breast with Citrus and Taro Crisp at Roka Akor, or digging in to a 14 oz Bone-In Kona Crusted Dry Aged Sirloin at The Capital Grille. It’s easy to see that each restaurant goes out of their way to outdo each other during this week, so you’re sure not to be disappointed. Ruth’s Chris Steakhouse gets in on the action with a Sizzling Seafood Trio – A 5 oz. Caribbean Lobster Tail, Jumbo Shrimp and Scallops. and Zinc Bistro offers the French Pepper Dusted Loup de Mer (European seabass.) The only place not listing a menu is Posh which never has a set menu because of their unique improvisational chef creating it on the spot for you. If you haven’t seen something you like, visit the website because this is only a small smattering of what each place offers, and there are many, many more to choose from. Restaurant Week is certainly an event worth looking forward to each year. Bon appetit!